Immagini Stock - Creative Woman Thinking Ideas Concept With Tennis Ball On Blue Background. Image 113299449. Archivio Fotografico - Creative woman thinking ideas concept with tennis ball on blue background. 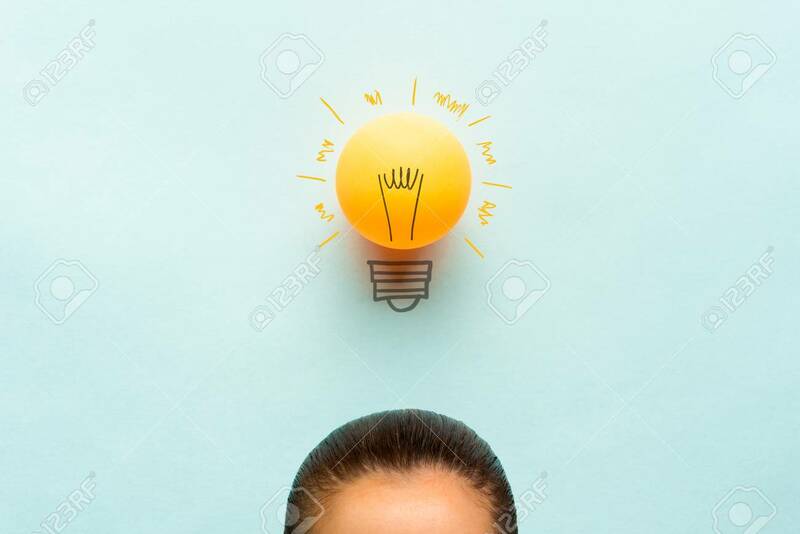 Creative woman thinking ideas concept with tennis ball on blue background.